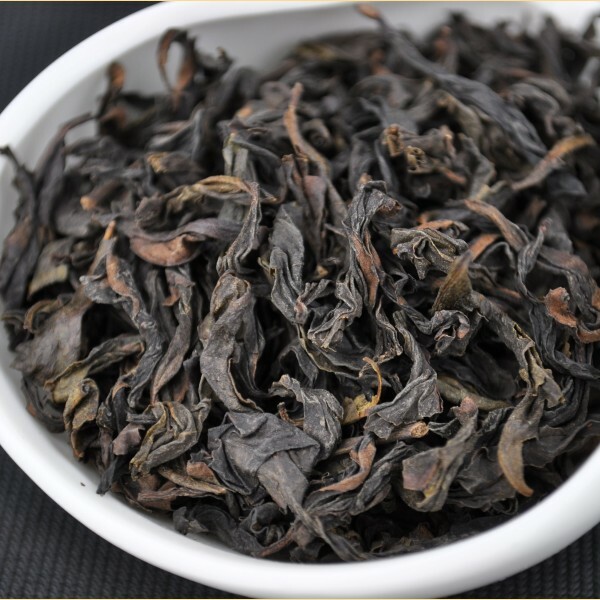 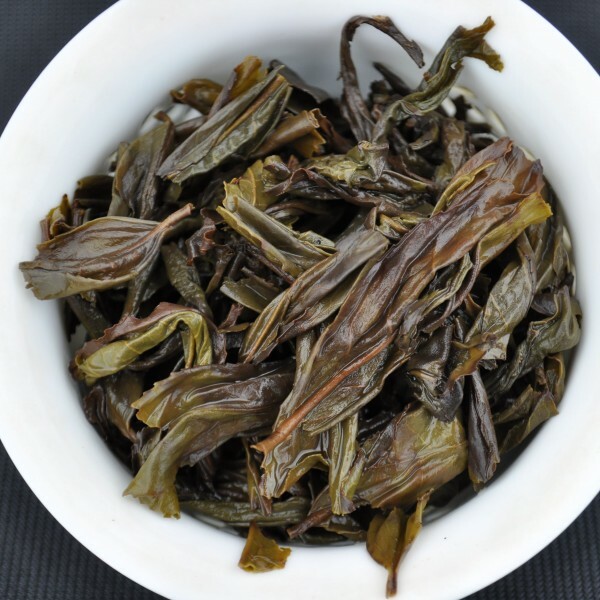 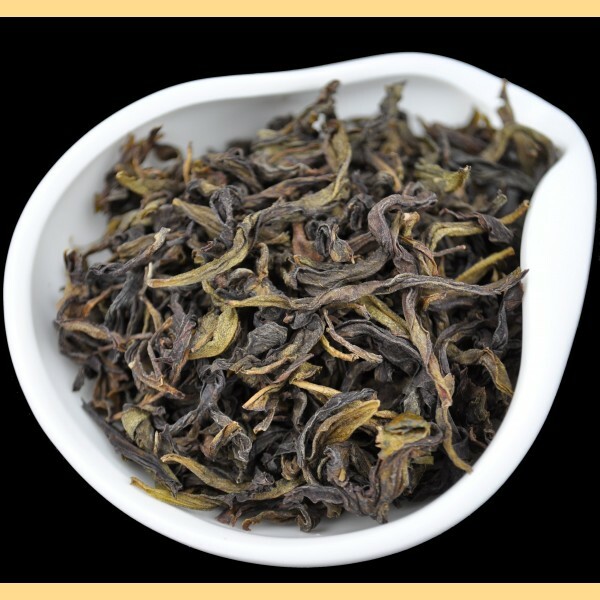 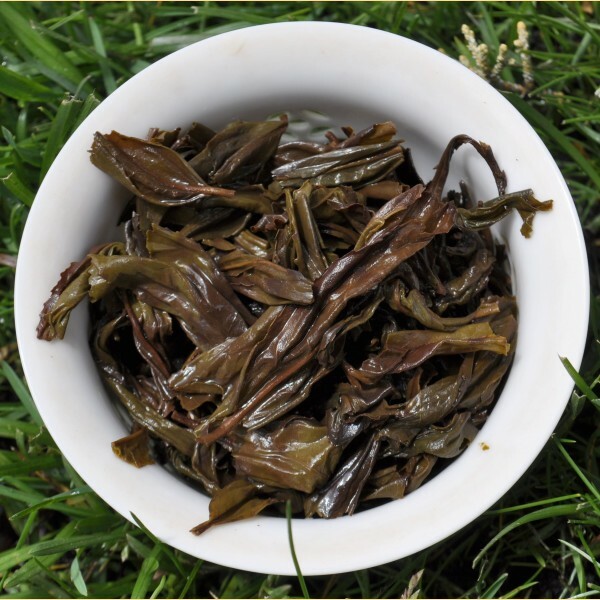 Lightly processed to enhance it’s subtle and complex character, the Golden Guan Yin (Da Hong Pao is a rare treat. 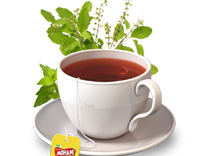 The taste is thick and sweet, with a strong lasting mouth-feeling that is expansive. 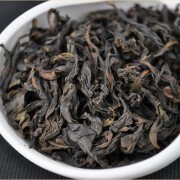 The smell is penetrating with notes orchids and fresh betel nut. SKU: OOTA039. 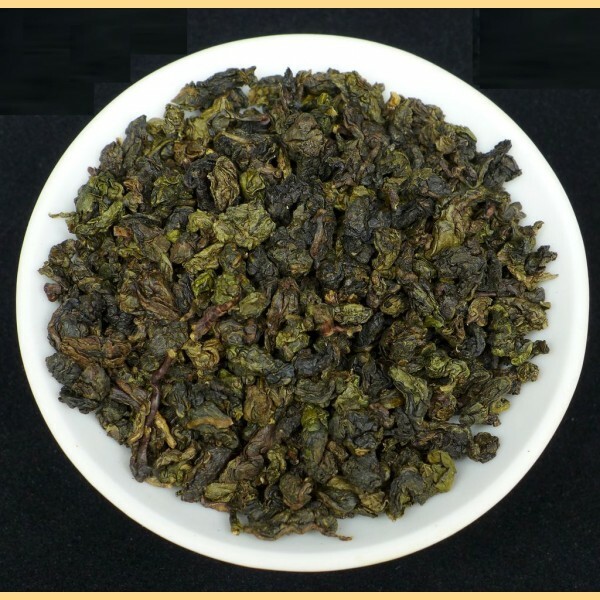 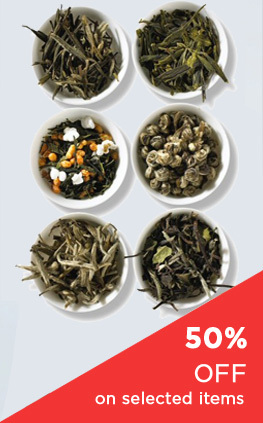 Category: Oolong Tea. 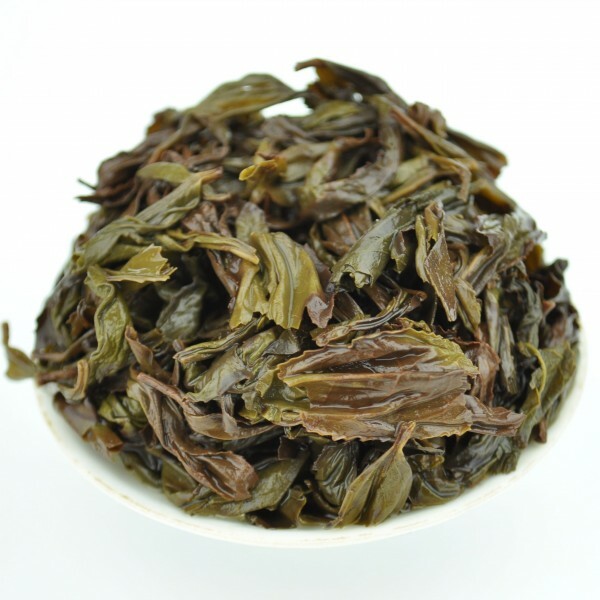 Tag: Golden Guan Yin Da Hong Pao Oolong Tea * Spring 2015. 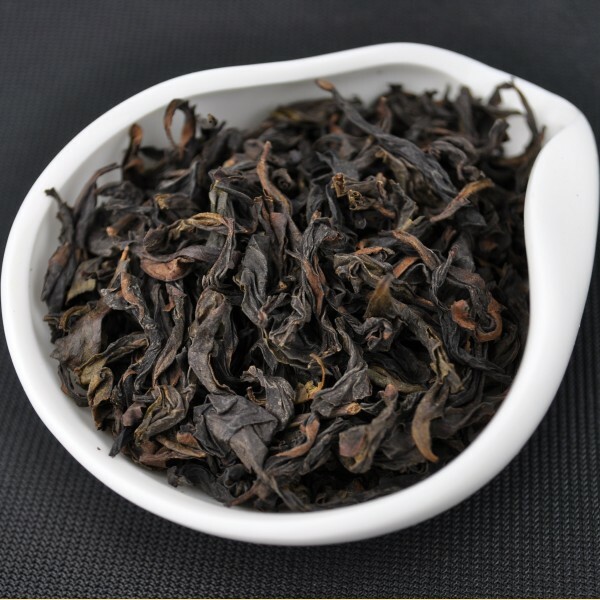 Spring harvest Da Hong Pao from older Da Hong Pao bushes growing in Tong Mu Guan village in Wu Yi Mountains of Fujian. 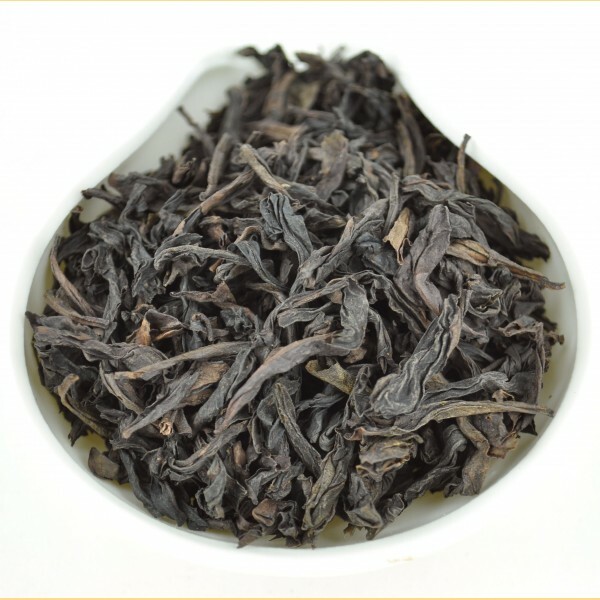 Lightly processed to enhance it’s subtle and complex character, the Golden Guan Yin ( Da Hong Pao is a rare treat. 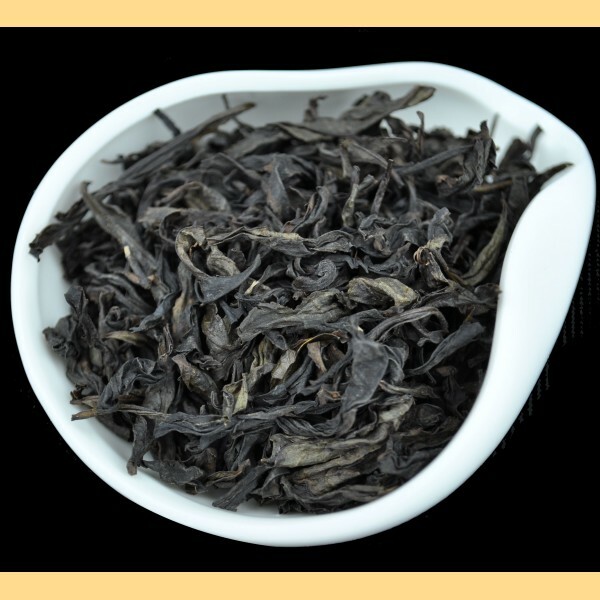 The taste is thick and sweet, with a strong lasting mouth-feeling that is expansive. The smell is penetrating with notes orchids and fresh betel nut.